Looking for Fabric and Trim Sourcing, Prototyping, Production sourcing and/or Production Management? After working 25+ years in the apparel industry, we have learned one thing or two. 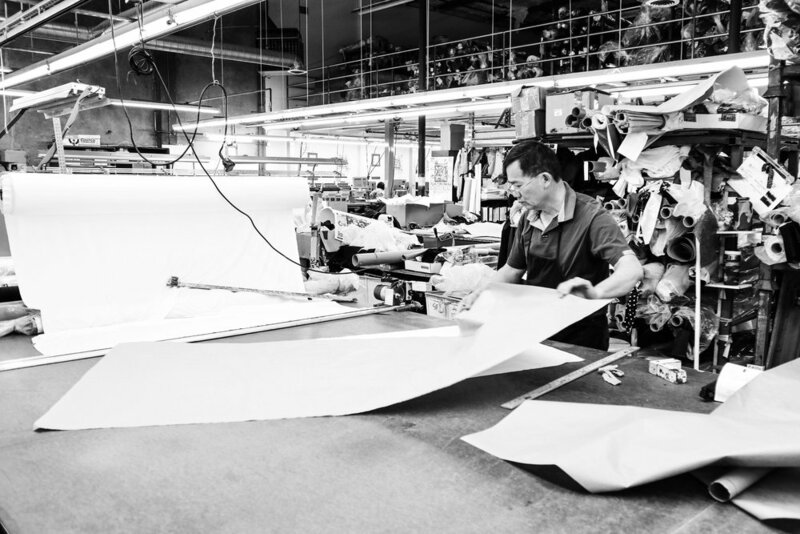 Working for retail giants such as The Gap, Target and Nike, we have honed skills in product development, sourcing and production, traveling to factories in over 17+ countries. Most recently, we have worked in the Outdoor and Athletic realm with smaller wholesale brands such as Holden Outerwear, Columbia Sportswear and Icebreaker Merino. Our skilled Production Manager, is on a mission to support businesses and individuals in achieving their product creation and dreams. Her specialties include Development, Sourcing, Costing, Production, Logistics, Import Compliance and more.